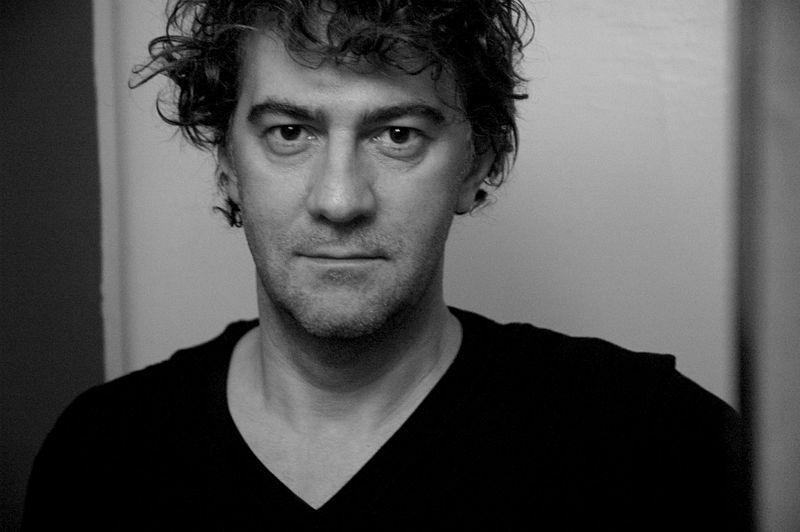 Jean-Stéphane Sauvaire, born on December 31, 1968, is a French director, producer and screenwriter. In 2000, he directed his first three shorts, La Mule 3 , with Rossy DePalma , A Dios and Matalo . He then launched feature documentaries or fiction, in each of his works, we will notice the presence of the theme of violence among adolescents. In 2008, the director proposes Johnny Mad Dog 4, a fiction on the verge of reality that he co-produces with Mathieu Kassovitz . The film is presented in the Official Selection, Un Certain Regard section at the Cannes Film Festival and wins the prize for hope. The film is an adaptation of the novel Johnny Chien Méchant by Congolese writer Emmanuel Dongala. In 2017, he directed A Prayer Before Dawn, adapted from Billy Moore's story, with Joe Cole.